We are power sports enthusiasts ourselves. Crash Works Collision has over 23 years in professional powersports vehicle damage repairs. 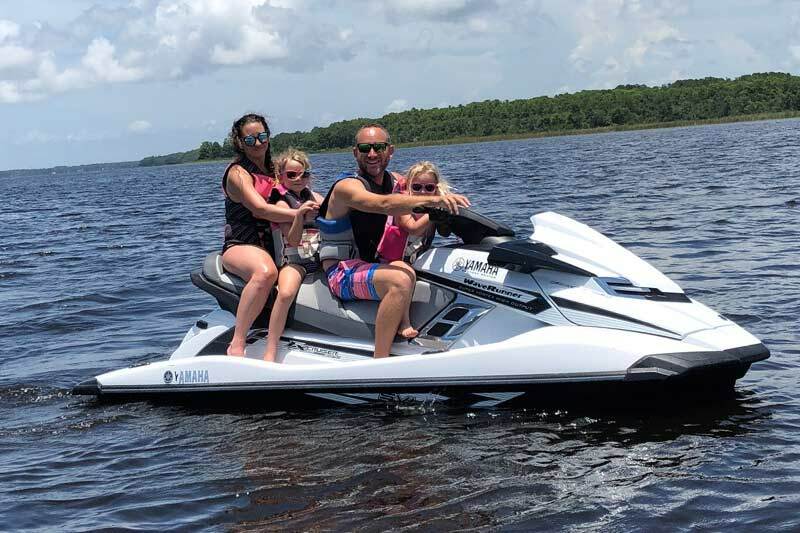 We can professionally repair any damage to your Jet Ski, Jet Boat, Motorcycle, ATV or Side by Side. 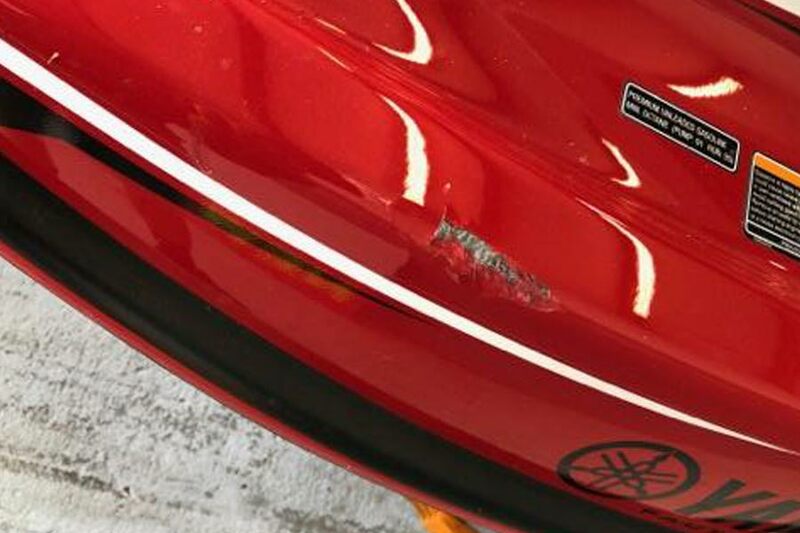 You can trust the professionals at Crash Works Collision to repair any type of damage to hulls and powersports vehicles. We offer pick up and delivery services to get you back having fun on your fully repaired machine soon as possible. 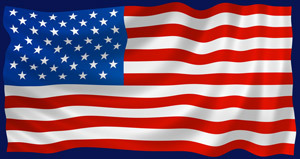 All hull repairs on all types of watercraft and boats. Sheet molded compound, FRP fiberglass re-enforced plastic, ABS plastic, NanoXcel and all hull composites. Collisions, Stress cracks, delamination all restored to showroom condition. We can repair collision damage to all materials on all powersports vehicles. PWC, Jet Boats, Motorcycles, ATV’s, SxS’s. Fiberglass, plastics, composites and metals. We only use the highest quality repair materials and premium epoxies. While it may be hard to turn a power sports collision or damage into a positive experience, we guarantee your complete satisfaction of our expert repair services. 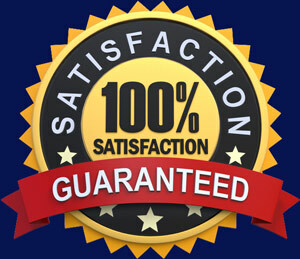 We work for you and here at Crash Works Collision we’re not happy until you are. 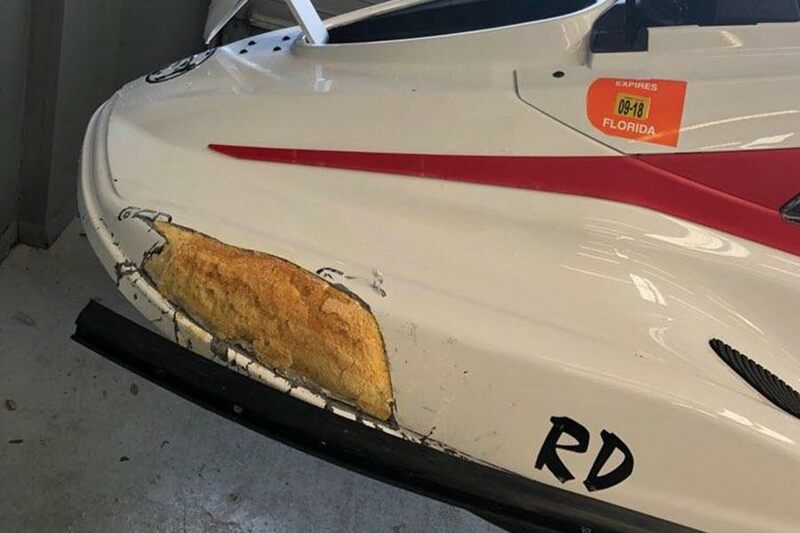 23 years ago, Crash Works Collision got it’s start repairing watercraft and jet ski hull damage. 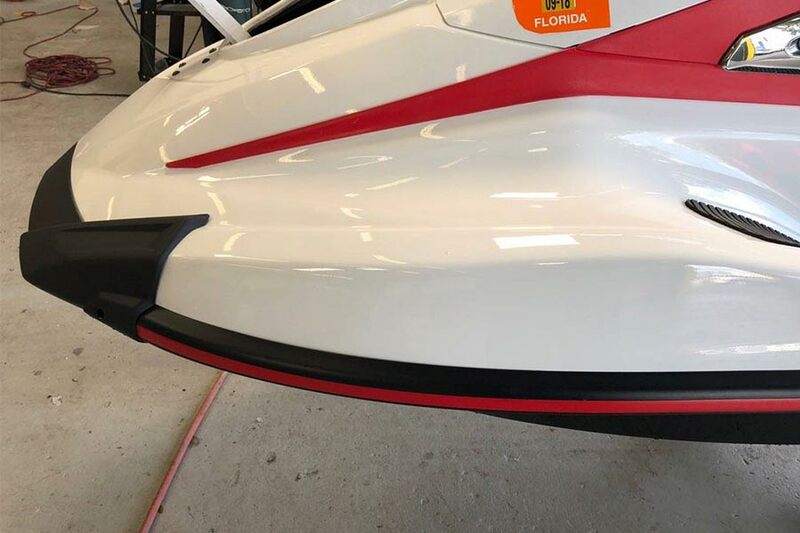 Through the years we have gained knowledge, experience and state of the art techniques to professionally repair any PWC and jet boat hull damage. Let our experienced experts inspect your hull damage and offer you and very competitive repair quote. Along with steel, stainless and aluminum, Crash Works Collision offers professional plastic nitrogen welding services. 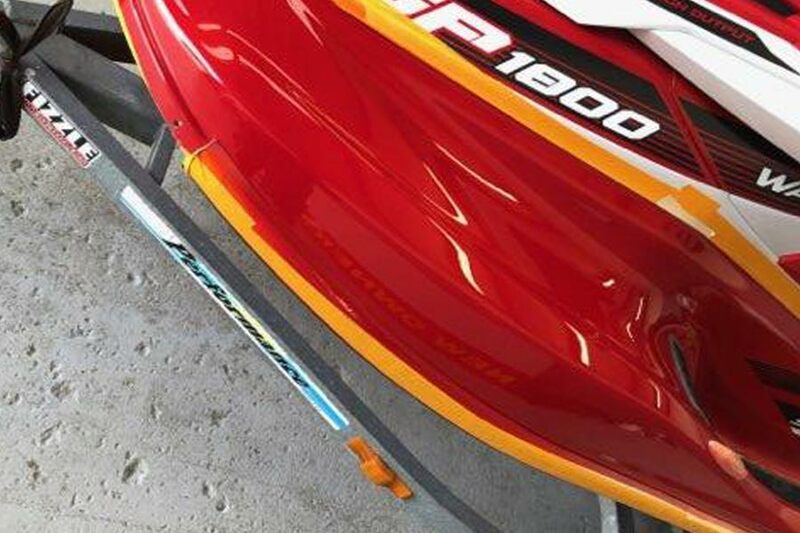 We can expertly repair any cracked, broken or damaged metal, plastic or composite used in any watercraft, boat, motorcycle, ATV or UTV. Bring in your damaged street, off-road or water vehicle to the professional powersports collision experts who are experienced in repairing all materials on your power sports machine. Don’t Damage Your Fun and Thrills. Here at Crash Works Collision we also ride and understand you enjoyment of your powersports vehicle. We provide powersports collision services to anyone in the greater Clearwater, St. Petersburg, Tampa area and will return your restored machine to you as quickly as possible. We might even be up for a ride with you.